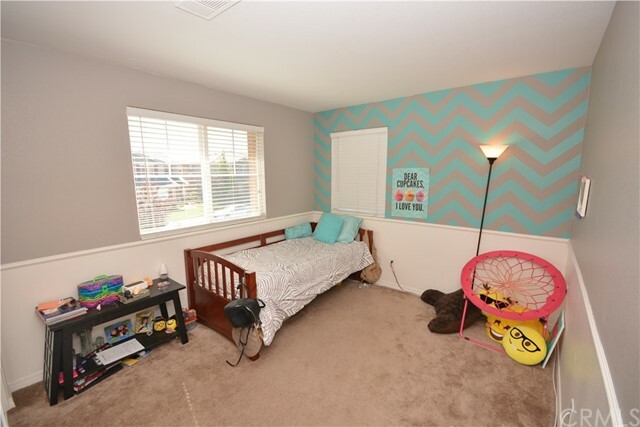 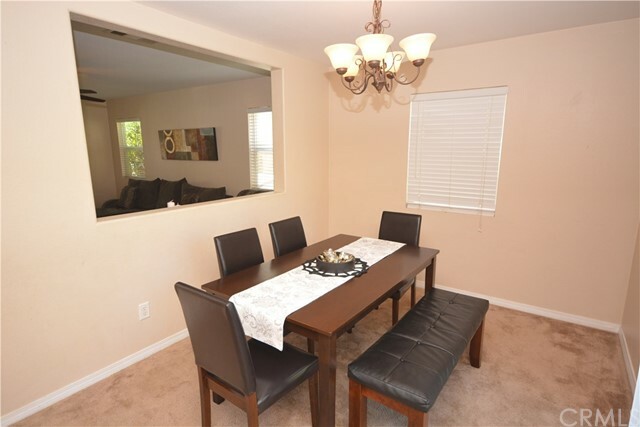 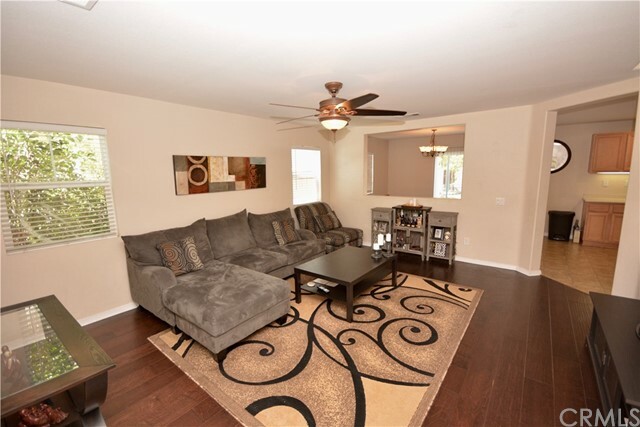 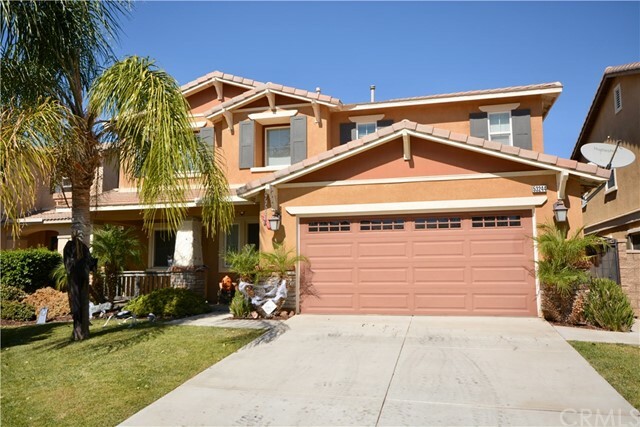 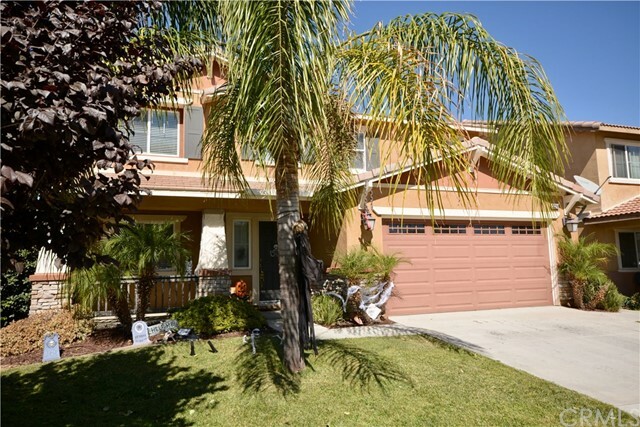 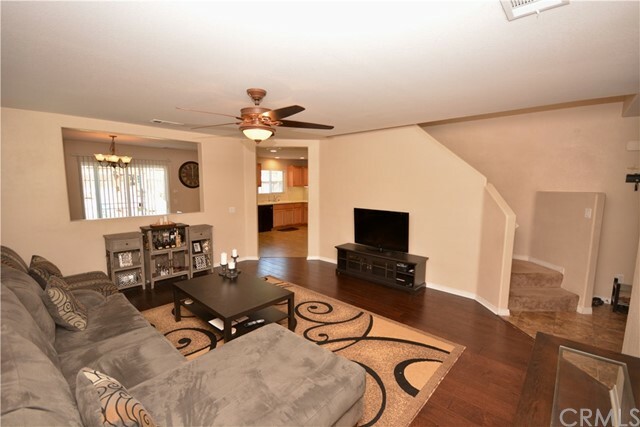 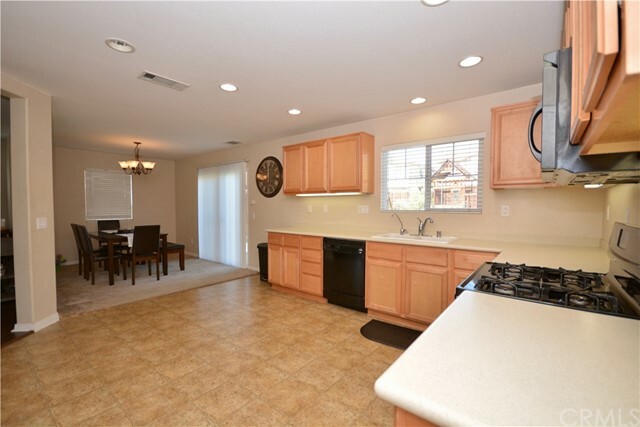 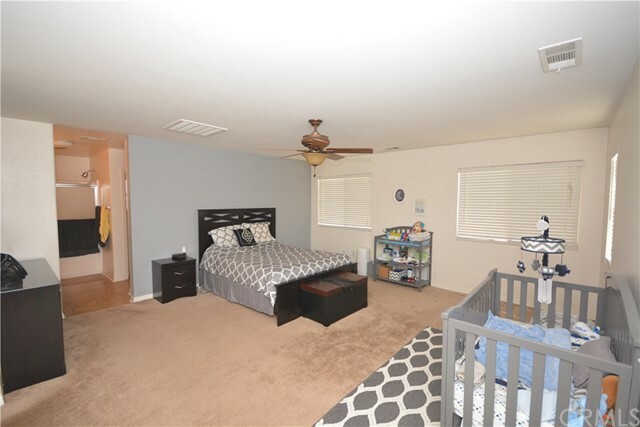 Absolutely perfect turn key newer home in highly sought after community in East Lake Elsinore. 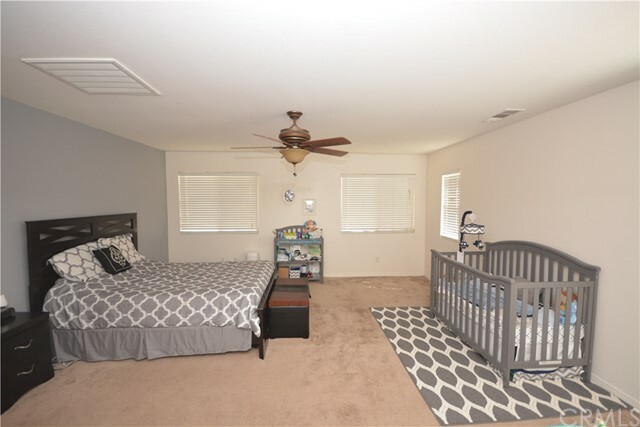 Main floor bedroom, open modern floor plan, large back yard, generous room sizes, and covered front porch. 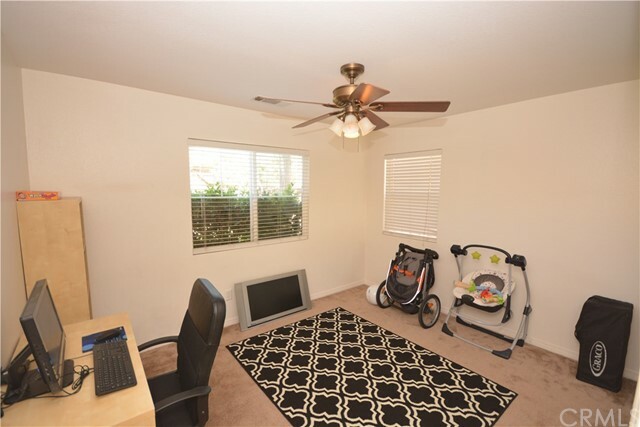 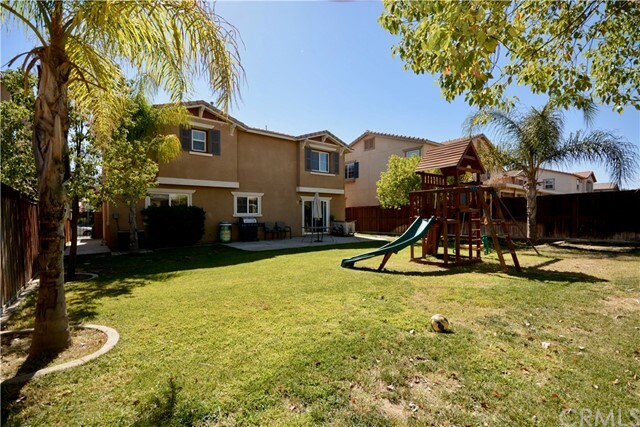 Located on the edge of Lake Elsinore, but still just a couple minutes back to the freeway for easy commuter access, this is one of the nicest communities in the area, at one of the lowest prices in the community! 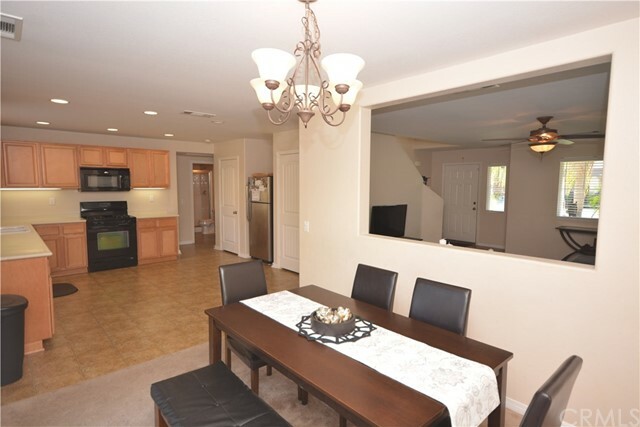 Enter past the covered front porch to a large living room, open to the dining room and kitchen beyond. 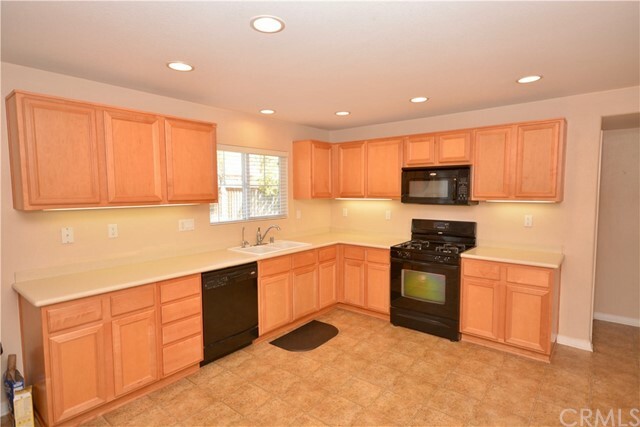 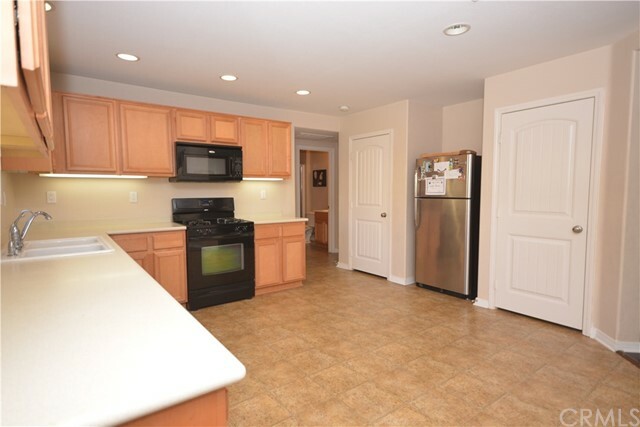 Kitchen is roomy and open, with plenty of cabinet and counter space, and has a pantry. 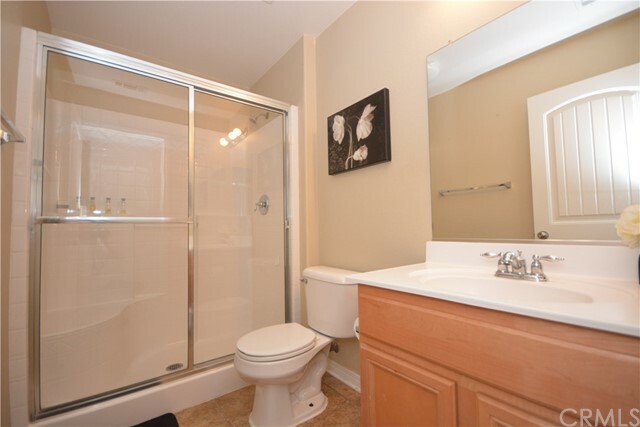 Main floor bedroom with complete bathroom. 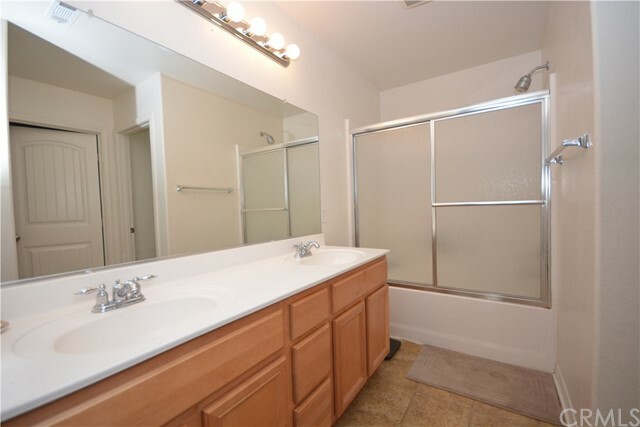 2nd floor boasts 3 more big bedrooms, 2 more bathrooms and laundry room. 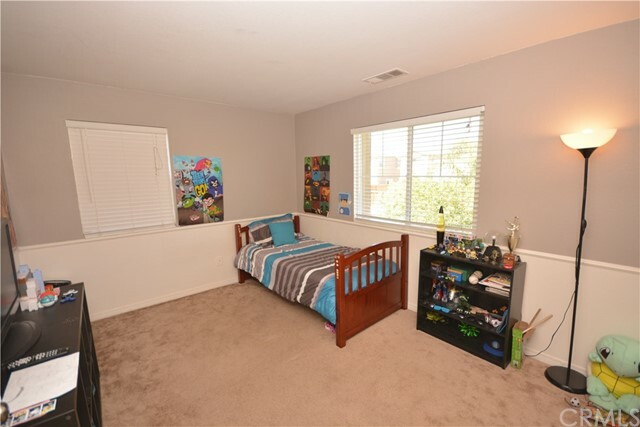 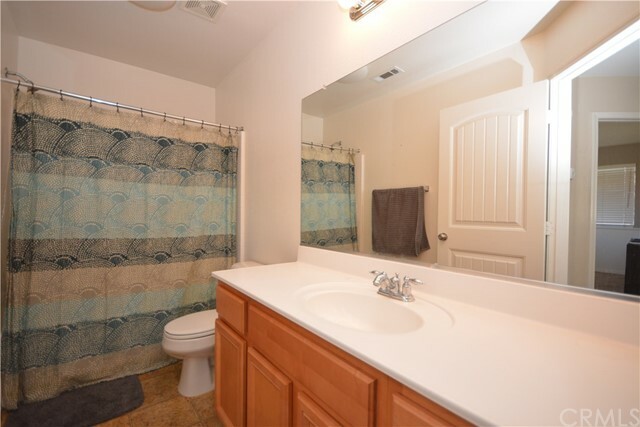 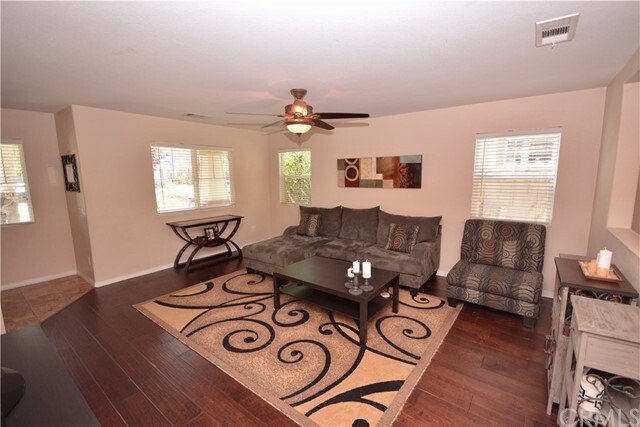 Spacious master suite has room for sitting area, 5 piece master bath and large walk in closet. 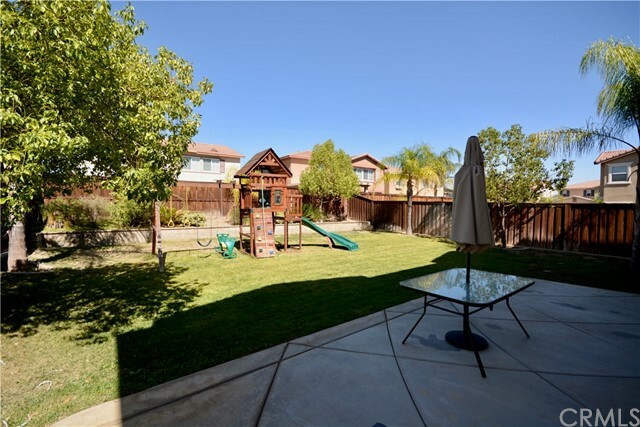 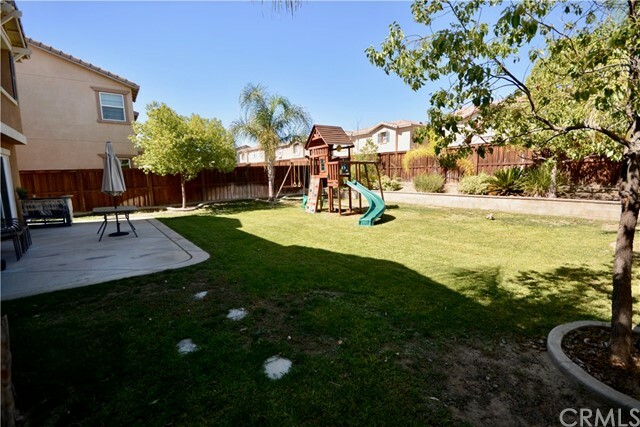 Back yard has mature landscaping and plenty of space to play and enjoy the California weather.